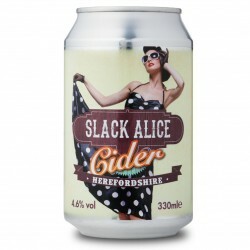 After a career in major cider manufacturing and a break to bring up her young family Susan Vaughan decided to start making high quality cider with her brother Robert Hancocks on the family's Herefordshire farm. Their family has been growing fruit and hops on their farm for over 100 years. They draw on that heritage and the abilities acquired from a history in the cider and brewing industry. 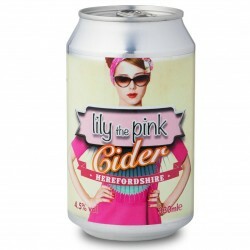 Their farm has extensive cider apple orchards and they use 100% home grown cider apples to make their range of ciders.